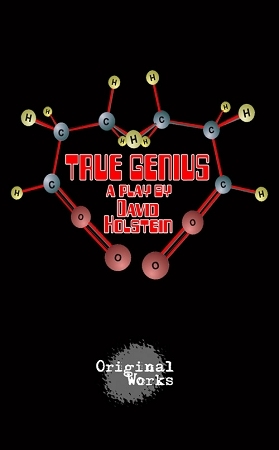 Synopsis: True Genius tells the unfolding story of a boy genius named Scooter who also happens to be a pathological liar. As Scooter falls in love with another pathological liar named Lila, and an eccentric psychologist pries at his past, Scooter’s bizarre family history begins to unravel and he comes to question everything his mother has led him to believe is real. In the end, we’re forced to ask, “Is Scooter crazy?” Or is his love for Lila breaking through to his sanity? Is she curing him? Or worse, is she not even there?